It’s grad season! What’s your style grads? 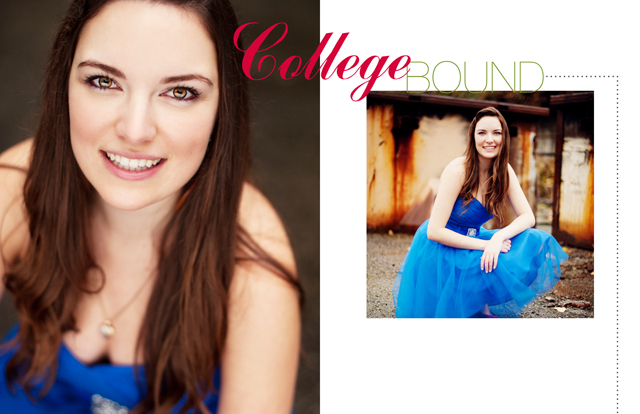 The perfect time to book your outdoor grad session is AFTER the big day is over; you don’t have to worry about trashing your dress. Anytime during the summer, book your session, hair & makeup and gather some fun casual clothes as well as your dress and let’s have fun! You’ll have awesome images to keep forever that show off your style & personality. Remember too: any dress purchased at Marilyn’s of West Vancouver or Isabelle’s in North Vancouver, gets you a gift certificate for a 200.00 gift from us! 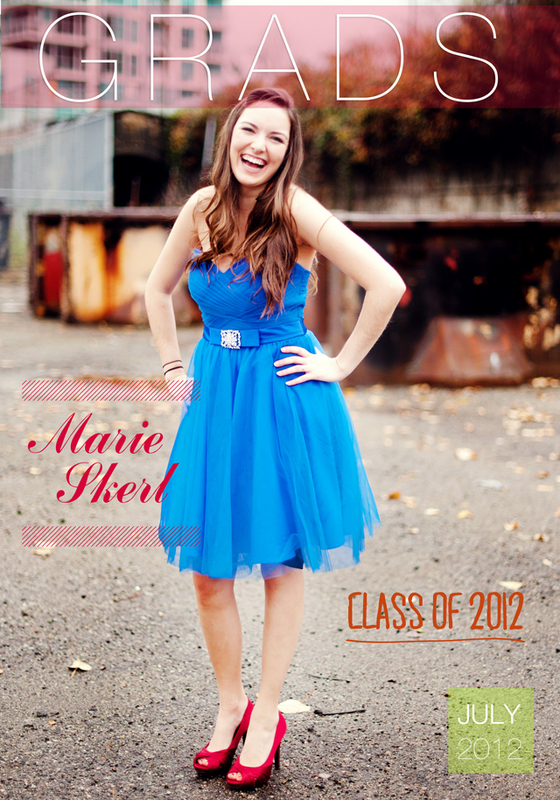 This entry was posted in Grad Photography, grads got style! and tagged clothing, colourful grad photography, Exciting Grad Photography, fashion, Fun Grad Photography, Grad Photography, North Vancouver, North Vancouver Grad Photography, style, Vancouver Grad Photography, west vancouver, West Vancouver Grad Photography. Bookmark the permalink.